Come join us at one of Minnesota’s newest Brewpubs! 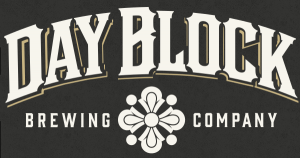 We’ll be heading out from Day Block Brewing for a 3-ish mile run along the Mississippi River, looping back to Day Block for a beer or two and some fantastic food! Everyone is welcome to come run with us. Want to walk? No problem. Are you a really fast runner going for distance, time your run to meet us at Day Block at 6:00 in the middle of your run.